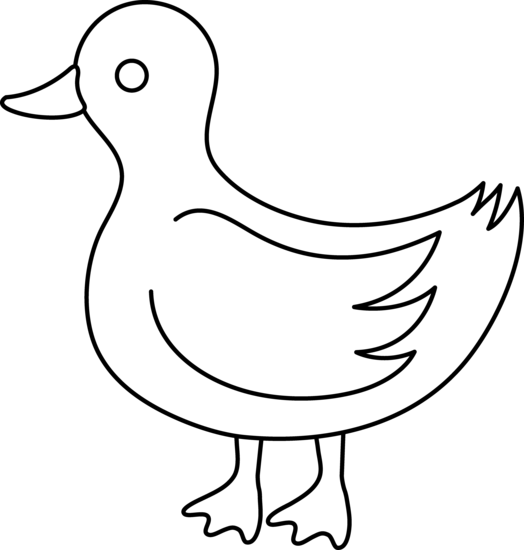 This video discusses new duck products made from boneless duck meat. The products can be fully cooked or marinated and ready to cook. White Peking duck breast is especially low in fat, calories, sodium, and cholesterol.